Stop Right NOW. Seriously, stop. Slow down. Take a nice, long, deep breath. Just do it. It is shocking how few people will even take 1 minute out of their day to breathe. You might be reading this and getting annoyed, but don’t. Just give yourself 1 minute. One whole minute that belongs to you. How often do you catch yourself saying that you are too busy…or that life is passing you by… its June already, how did that happen? As people we are a little addicted to the ‘speed’ of things, we have become a society that loves the multitasking world we live in. It is some how a badge of honor that we wear proudly. 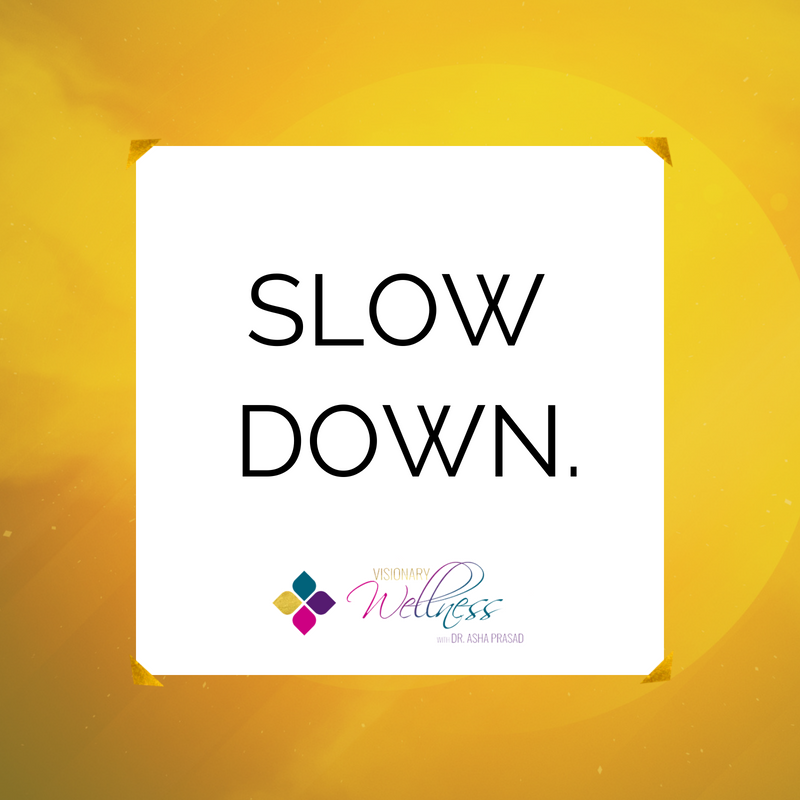 What can you do to slow things down? And does it mean that you don’t do anything for a few moments a day or even the entire day to improve your being productive? Learn how to take a moment for yourself. 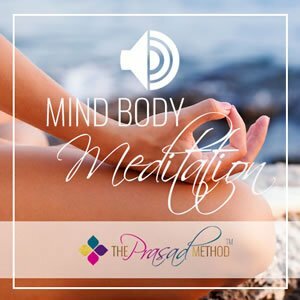 For more information email me at info@theprasadmethod.com. If you are interested in joining our online community click here.